I have been trying out matte lipsticks recently and have totally switched from being a lipgloss girl to a lipstick girl for the past year. Matte lipsticks to me tend to stay on longer so to the lazy makeup person like me, I need long lasting lipstick that lasts me all day so I don’t have to continually reapply. black|Up introduced their new Matte Shades with 6 colors ranging in the red/pink families. black|Up is a Black owned makeup brand based in France that caters to women of color. They have a wide range of shades that look good on all brown tones! I love all three shades but I particularly like the 38M shade! I think this is going to be my Spring color for sure! All three are super smooth and creamy. 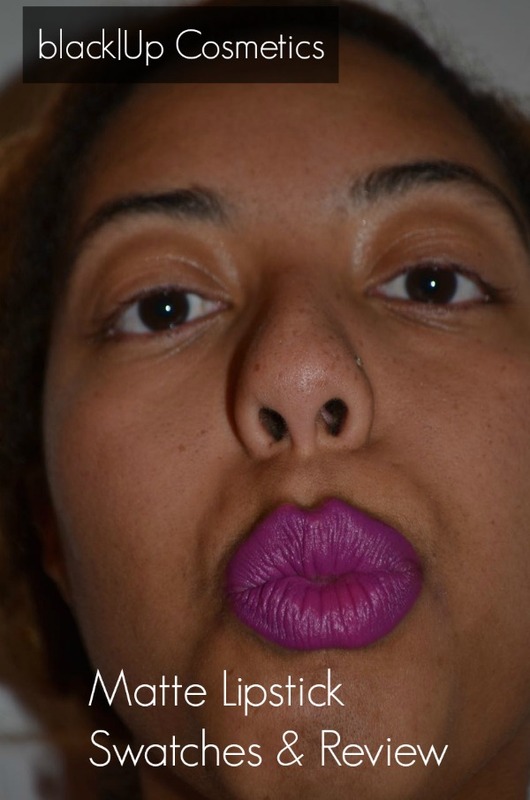 The best thing is that it doesn’t dry out my lips at all as alot of mattes generally do. With black|Up’s matte lippies, my lips still feel smooth hours later and the color payoff is great so no need to reapply. I am loving this formula and the colors! I think the deeper reds I will use for night-time events, but the mauve is totally a great day-time for me! Check out black|Up Cosmetics! 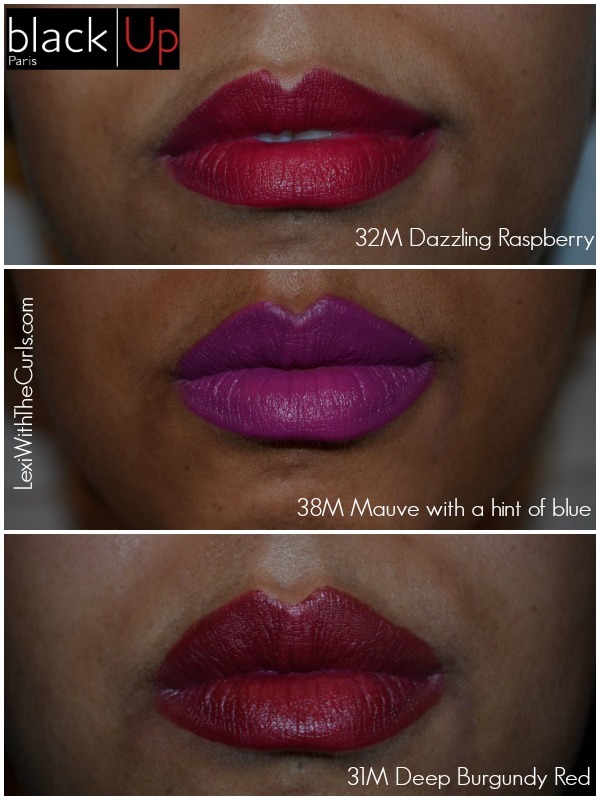 These lippies go for $22.50. Check out my review of their Contouring Stick here.